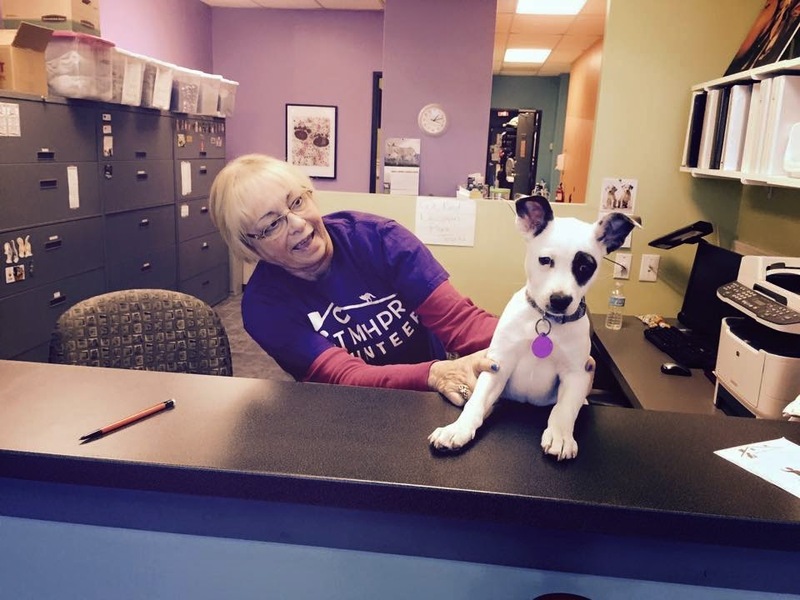 A chance to see what our foster animals and TMHPR alumni have been up to this week. You never know what our foster babies will be up to or where they will pop up. Above is sweet Poppy. She helped Phyllis greet those who came to Saturday’s Valentine Meet & Greet. Poppy has the cutest markings and is available for adoption. Clockwise from Top Left: Annie visits the Katy Trail Ice House. Alumni Gigi is sunning with brother Sonny. Holly loves a car ride with her foster Mom. And Romeo convinced his Foster Mom to come home early to sun on the porch. Foster pup, Willie, had a fantastic week hanging out with his foster Mom. 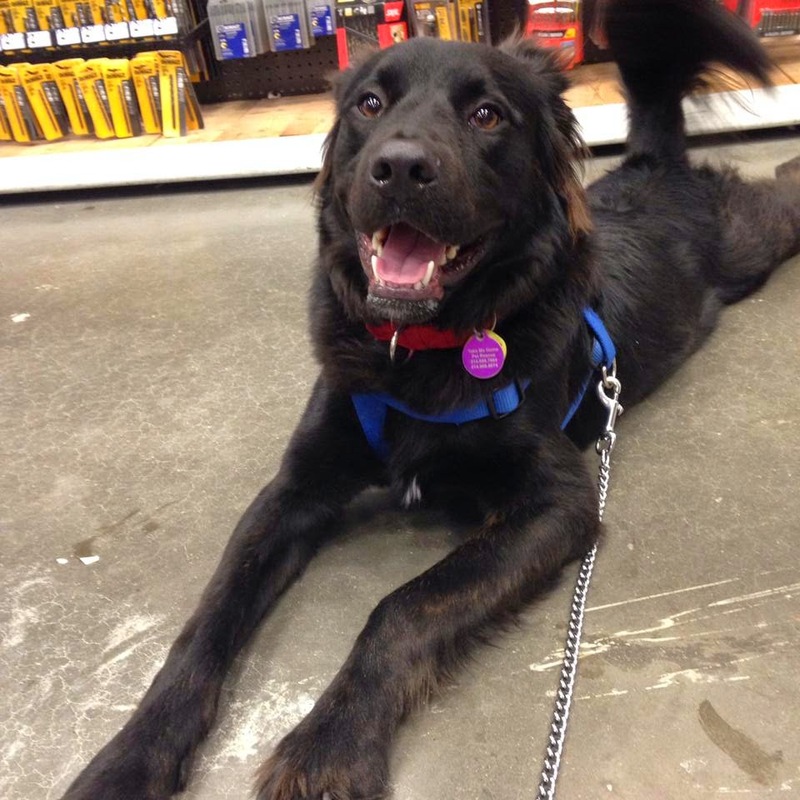 Willie spent time shopping (socializing) at Lowe’s and PetSmart. 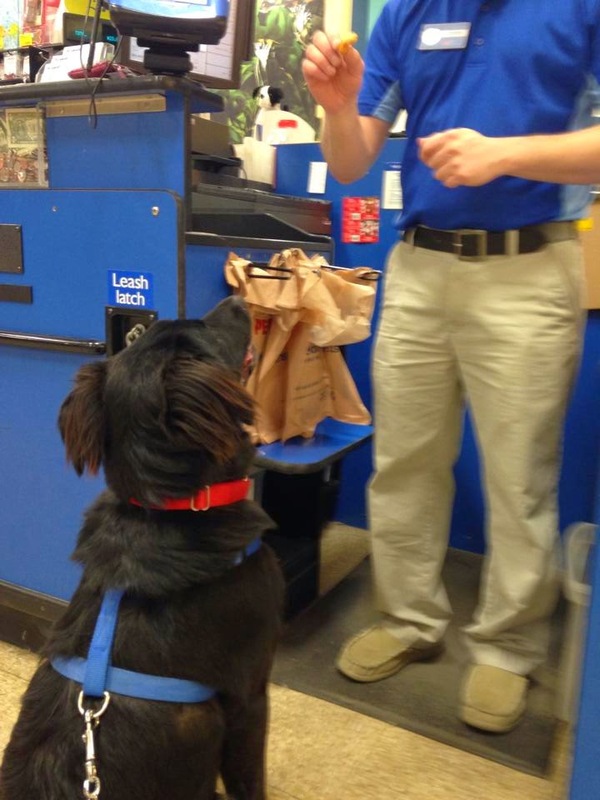 With all of the treats and pets from workers, he never knew he was working on his manners. Willie visits Lowe’s & shows off his tricks. Willie sitting for a treat at PetSmart. 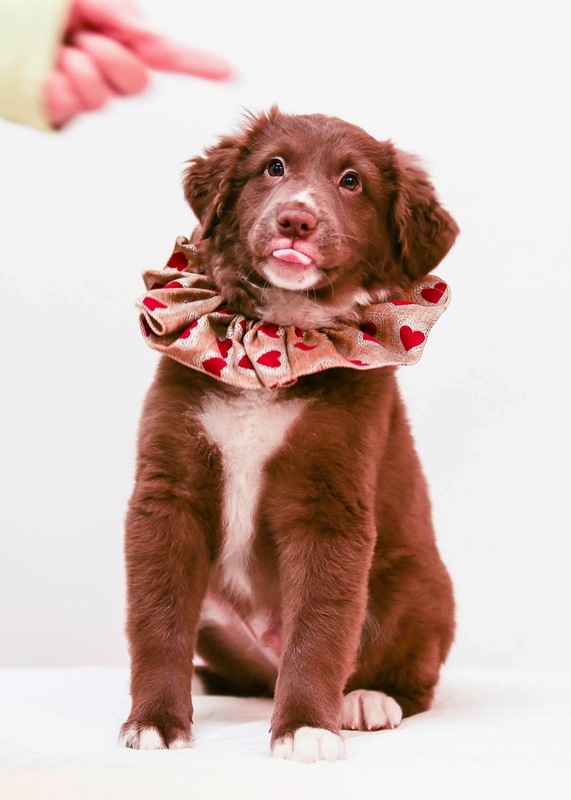 Willie also gave us his best Happy Valentine’s Day photo. 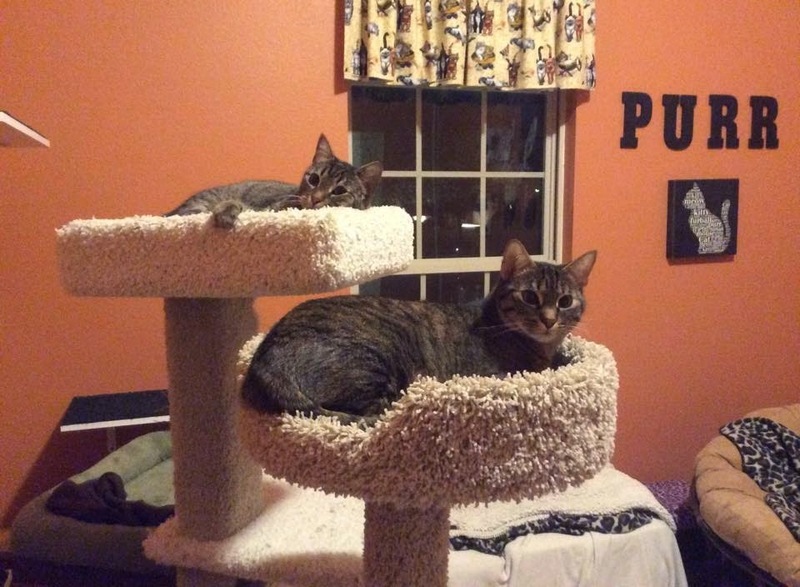 Sisters, Lydia & Gracie have truly become more social in the last week with their foster Mom. 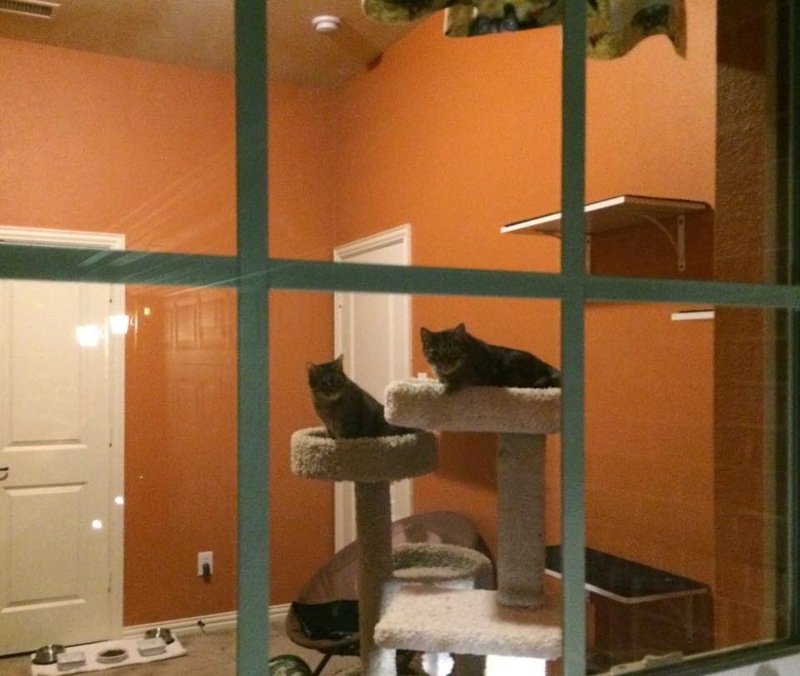 Here they were caught watching for their foster Mom to return home. They quickly acted nonchalant about their arrival; however, they didn’t know they had already been caught looking for the car to pull up in the drive! Donner spent the week in a new foster home; and did fabulously. He and his foster buddy Annie (she is also available for adoption) went to watch the big dogs train at WAGD. They had a great time learning and getting lots of love from the WAGD trainers. Donner & Annie are available for adoption thru TMHPR. 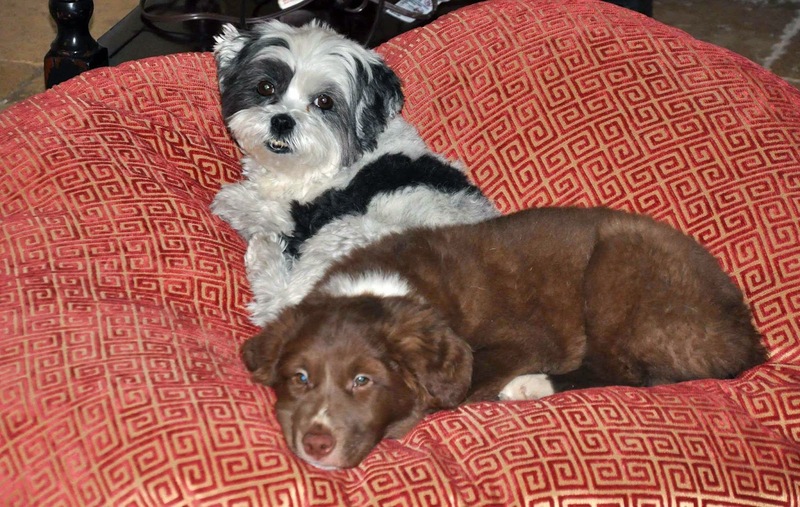 Donner ready for a nap with foster sister CC. Donner’s Valentine’s Day look. Simply cute. 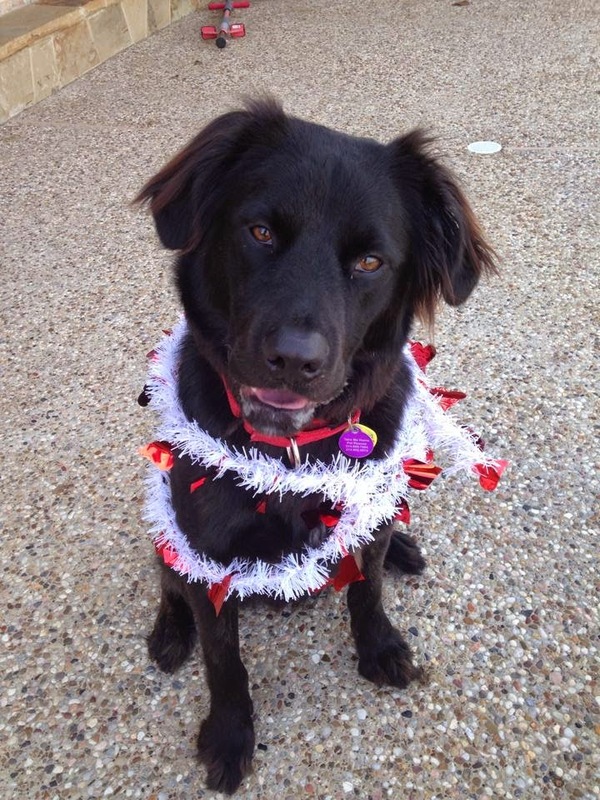 We are looking forward to a week of fabulous adoptions for many of our TMHPR dogs and cats. We are hard at work reviewing Adoption Applications & Home Visits. 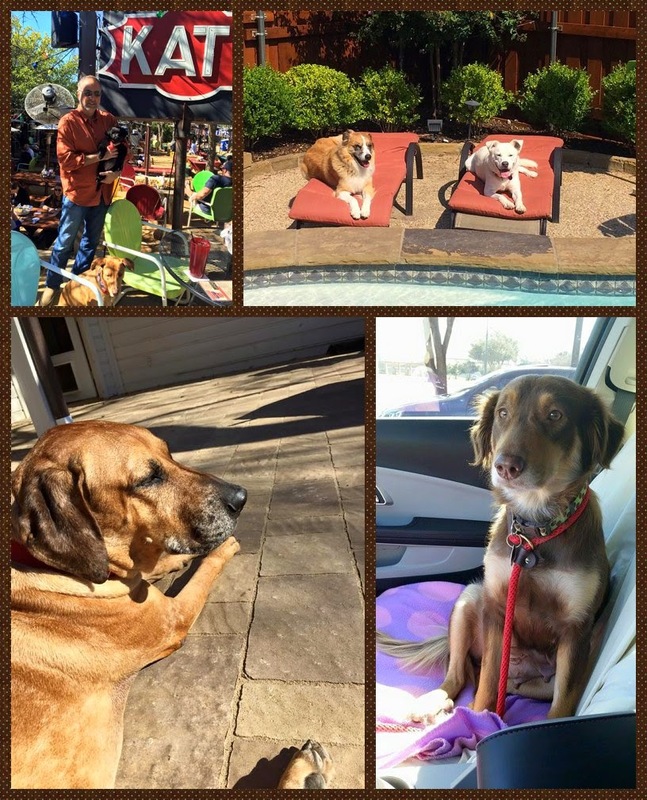 Check back this week as we introduce you to some of the new faces at Take Me Home Pet Rescue. TMHPR is a foster home based organization; therefore, we can only save animals when we have open foster homes. If you are interested in helping by taking in a foster dog or cat, please visit our website and fill out a Foster Application. 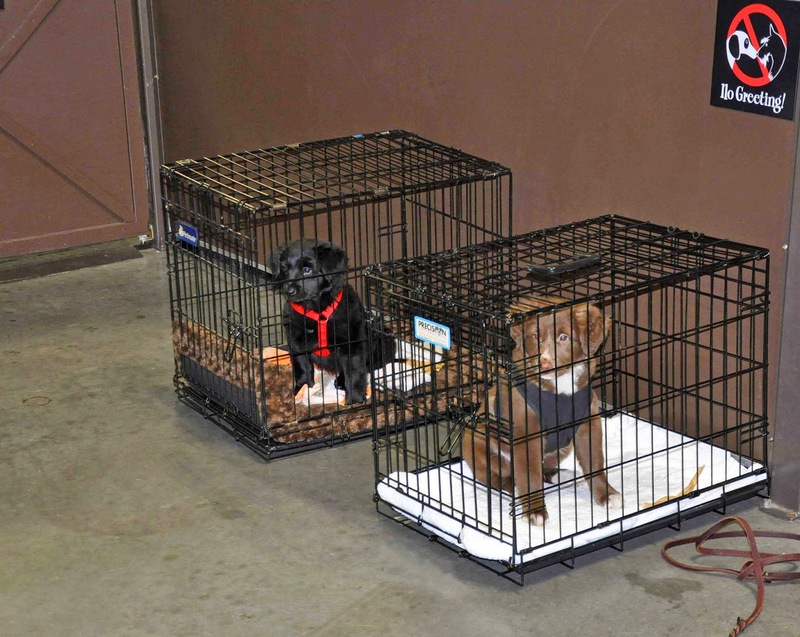 TMHPR cannot save animals without foster homes.